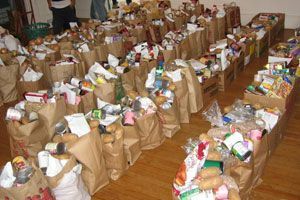 We serve Hugo residents who are in need by providing food and other daily needed items. To obtain assistance please bring a current utility bill and a photo ID with your address. 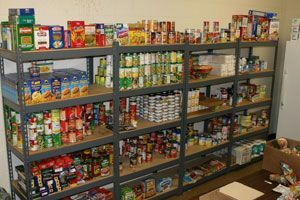 The food shelf is open Monday, Tuesday and Thursday from 4:00-7:00PM. Our volunteers are here to help you. We let you shop for your needs, we do not pre-bag. Due to the low number of listings in Hugo, we have added area listings below.